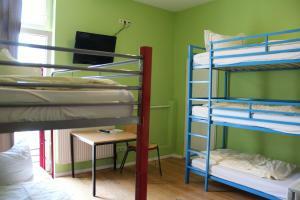 This hostel offers free W-Fi and rooms with fridge. 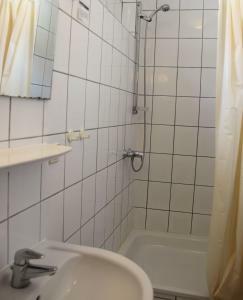 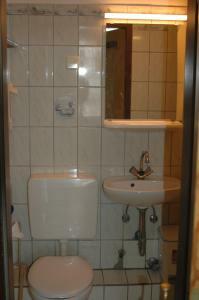 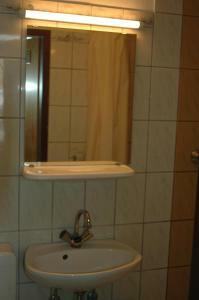 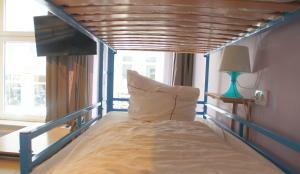 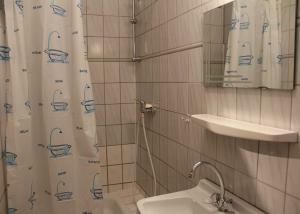 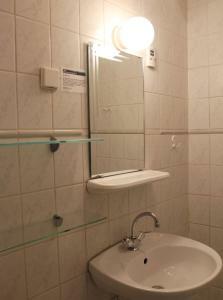 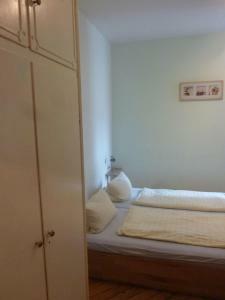 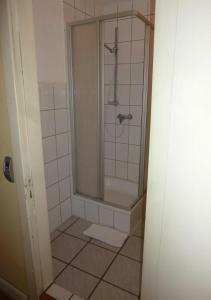 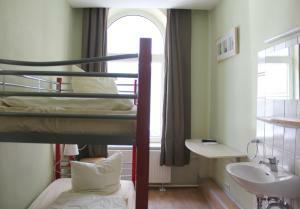 It is in a quiet side road, a 1-minute walk from the Reeperbahn and a 5-minute walk from St. Pauli Underground Station. 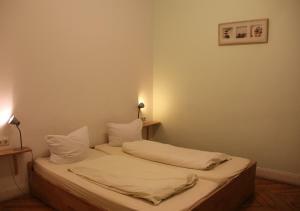 All rooms at the Buch-ein-Bett Hostel include cable TV. 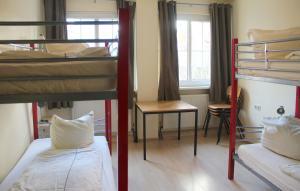 Guests have use of a shared kitchen with plates and cooking utensils. 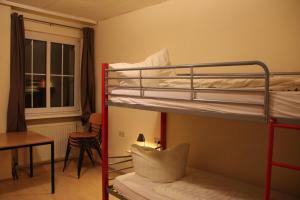 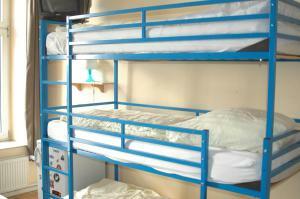 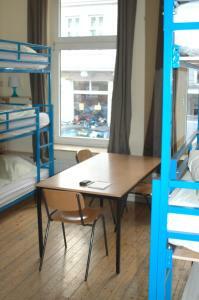 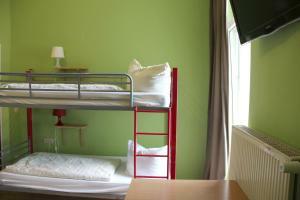 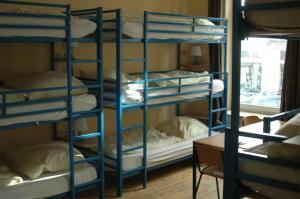 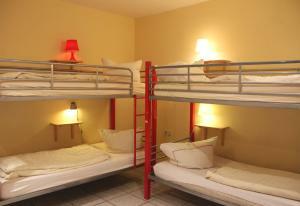 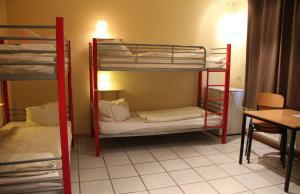 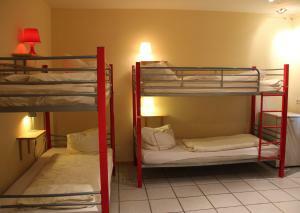 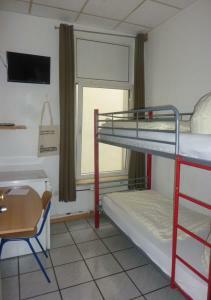 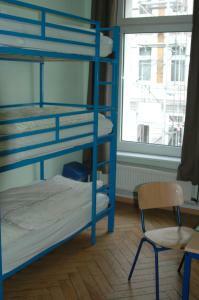 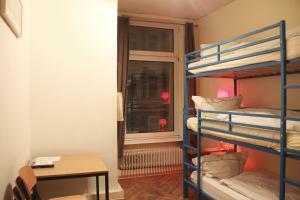 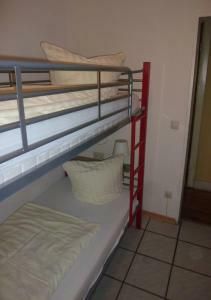 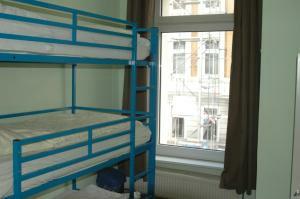 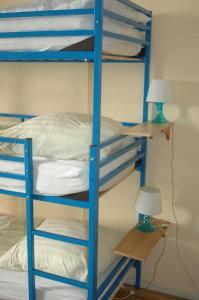 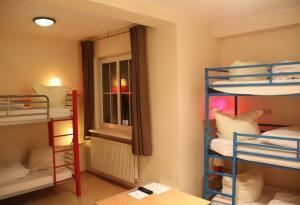 Buch-ein-Bett Hostel is surrounded by restaurants, cafés and bars. 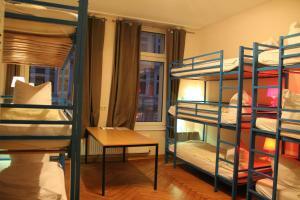 The Port of Hamburg and the Fischmarkt (Fish Market) are 10-15 minutes away on foot. 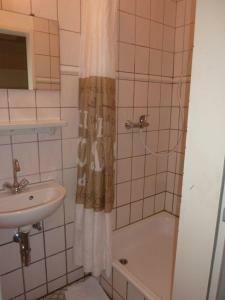 Please note that guests should bring their own towels and soap, as none are provided. 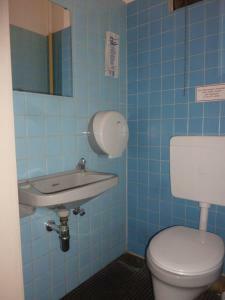 Please note that the reception is only open until 20:00.